UK Delivery Only £2.95 Per Order. 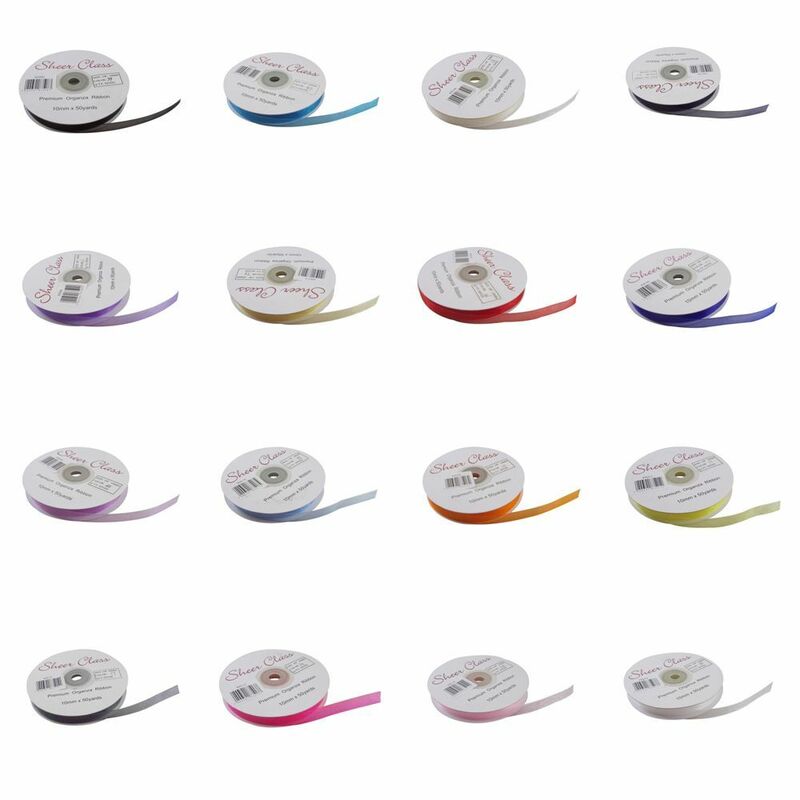 Keepsake Greeting Card Boxes 6" x 10"
Home > Ribbon > 10mm Organza Ribbon x 45 Meters. 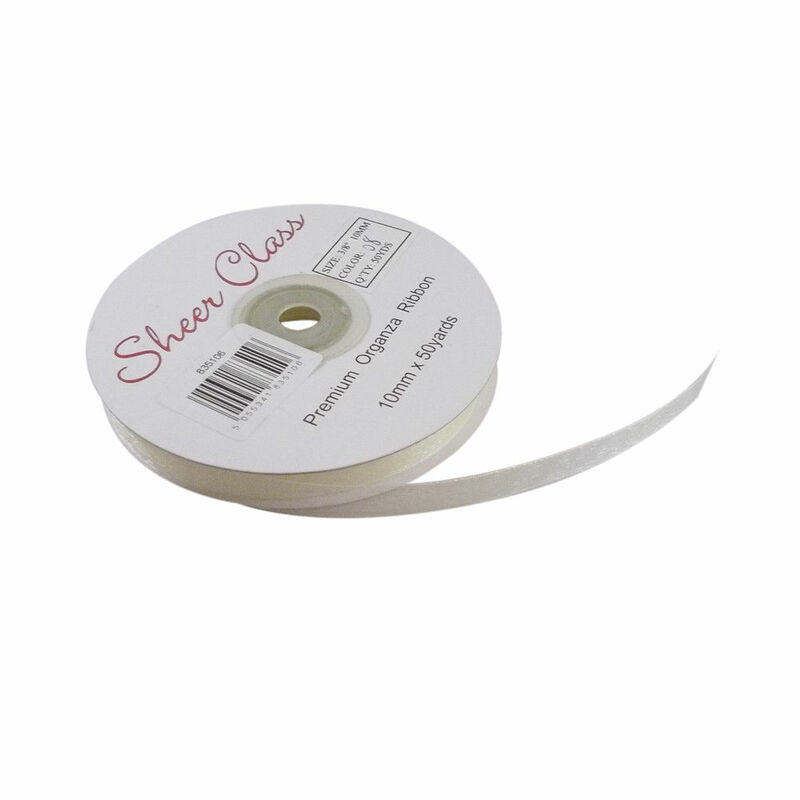 Ivory 10mm x 45 Meters Organza Ribbon is the best organza ribbon on the market. Some other organza ribbons up for sale are sub standard material. Your wedding deserves quality which is exactly what is on offer here. Due to different computer settings like screen resolutions the colour may very from that shown on this page.